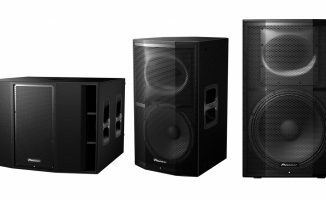 Pioneer Pro Audio just launched two new models in its XPRS line of loudspeakers: the XPRS10 is a powered loudspeaker with a 10″ woofer, and the XPRS115S is a powered subwoofer with a single 15″ woofer. The XPRS10 comes with two inputs onboard: a combo mic / line input, and a combo line input. It’s also got four onboard EQ modes so you can tailor the sound according to how you’ll be using it. 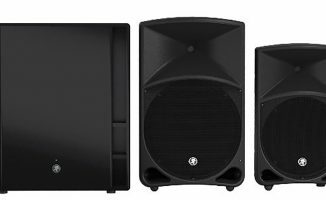 The XPRS115S has two combo line inputs, and a four-way crossover switch for adjusting the subwoofer’s frequency response range. 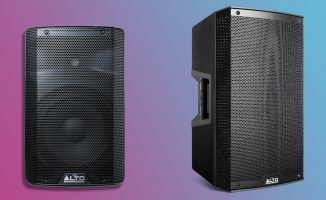 You can’t have a mobile rig without loudspeakers – the Pioneer Pro Audio XPRS series is aimed at mobile jocks and performers because of the compact size and portability of the models in the range. The XPRS10 is the smallest loudspeaker in the XPRS line yet, and the XPRS115S is the smallest subwoofer too. When paired together, they could make for a solid, compact speaker system for the mobile DJ pro. Watch out for our review of them soon. 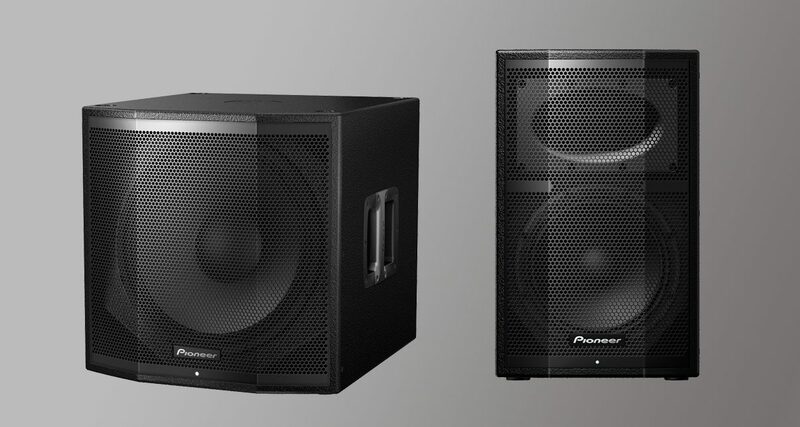 • The Pioneer Pro XPRS 10 retails for US$1199, and the XPRS115S retails for US$1499. Both are available now. Check the Pioneer Pro Audio site for more details. Do you have a mobile DJ rig? 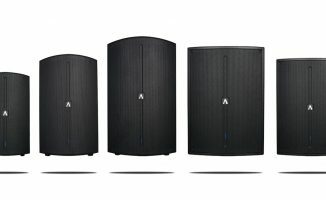 What loudspeakers do you use? Do you want to get these for your set-up? Share your thoughts below.